Task: to develop a rounded sans serif. Schlange will work well as a display type (think titles, short magazine call-outs, ad banners, and such), but it’s not a good choice for extensive bodies of academic text. Available in numerous weights, the typeface provides rich opportunities for mixing and matching and is great for typographic compositions. 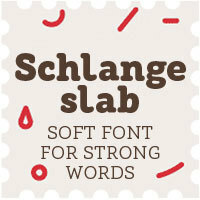 These qualities make Schlange a dream type for a packaging designer. 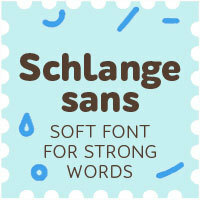 Schlange’s personality is open and friendly, giving a text it’s used for a soft, warm appeal. 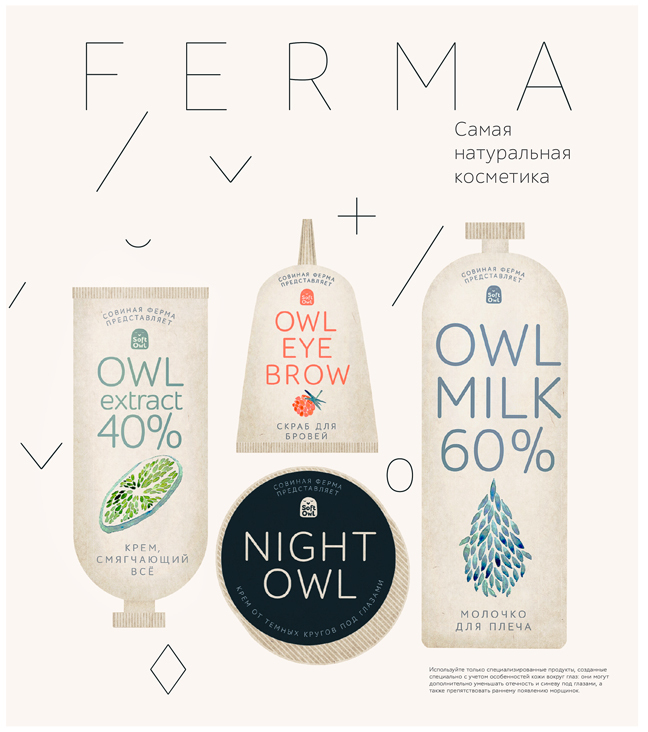 It will feel at home in design for cosmetics or sweets, postcards, children’s books and menus.